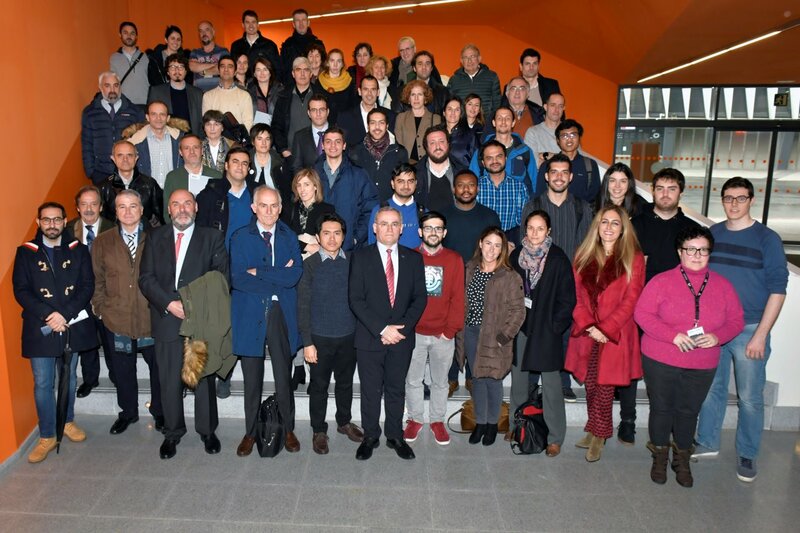 REM students, academics, and representatives from the UPV/EHU, Basque Government and associate partners, gathered for the opening session of the Master in Offshore Renewable Energy that took place 29 January at the School of Engineering of Bilbao. 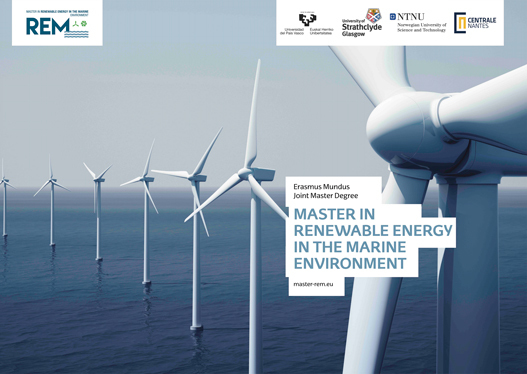 After a warm welcome by Dr. Josu Sangroniz, Postgraduate Studies Director of the UPV/EHU, Dr. Eider Robles, from Tecnalia, presented the Offshore Renewable Energy Joint Research Laboratory (JRL-ORE). 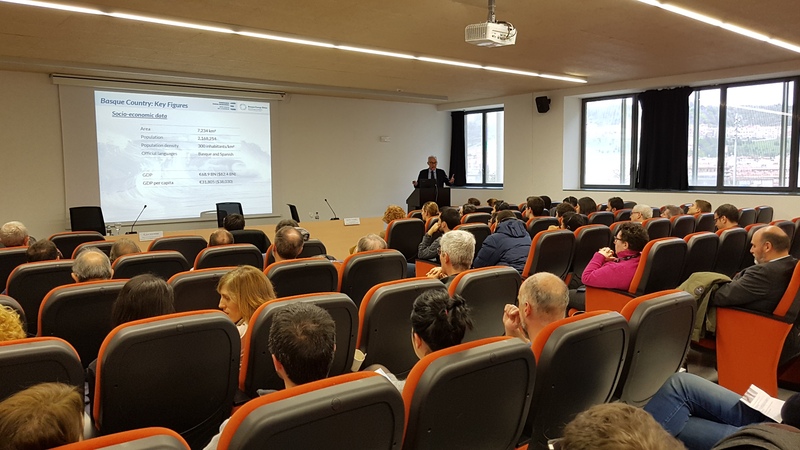 The main lecture was given by Mr. Javier Marqués, Technical Director of the Energy Agency of the Basque Government, about the “Current situation of Marine Renewable Energy in Europe”. After the lecture, we gather for a group photo and had time to interact during the cocktail. The JPB of the REM thanks all participants for attending the event.